My husband loves anything key lime. We have tried it all including pie, cupcakes, and cookies. I saw a pin on Pinterest for Key Lime truffles and knew I had to make them for my husband. 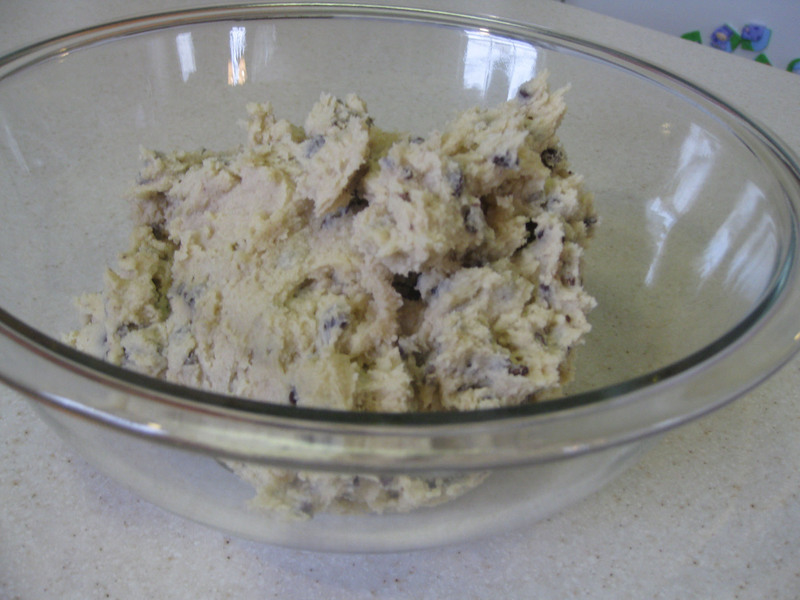 The recipe took a while to complete; however, the hands on time wasn’t too overwhelming. 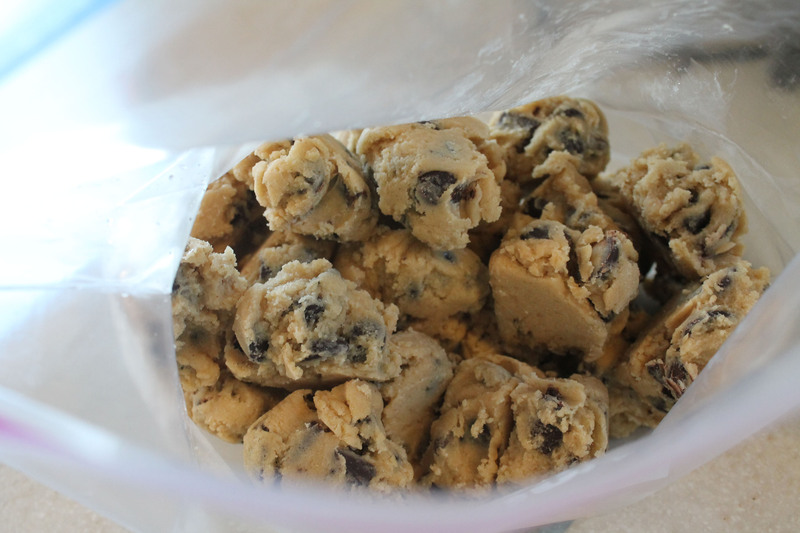 I used a tube of Pillsbury cookie dough from the refrigerated section of my grocery store. My daughter enjoyed helping with the sprinkles! 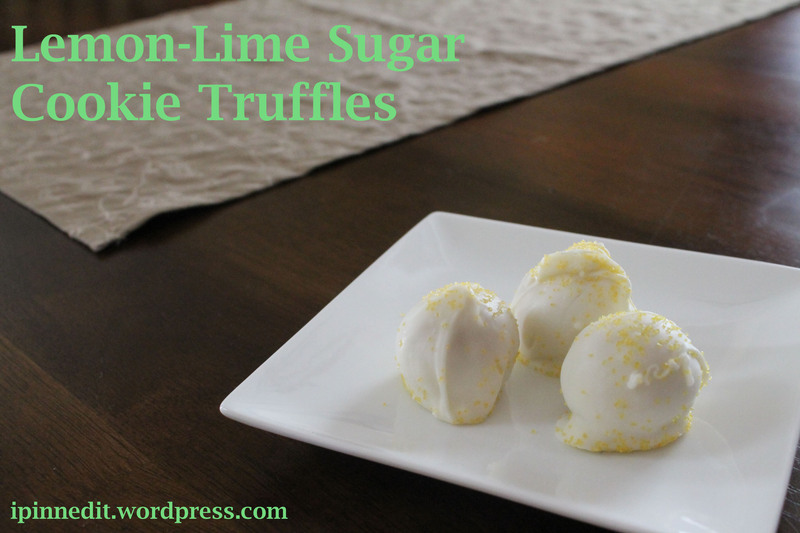 I’m happy to report that the key lime (aka lemon-lime sugar cookie) truffles turned out amazing. Very sweet, but amazing! Substitutions: I made a few substitutions. I used 1 block of cream cheese. The recipe calls for 1 and 1/2 blocks, but I though that was too much. 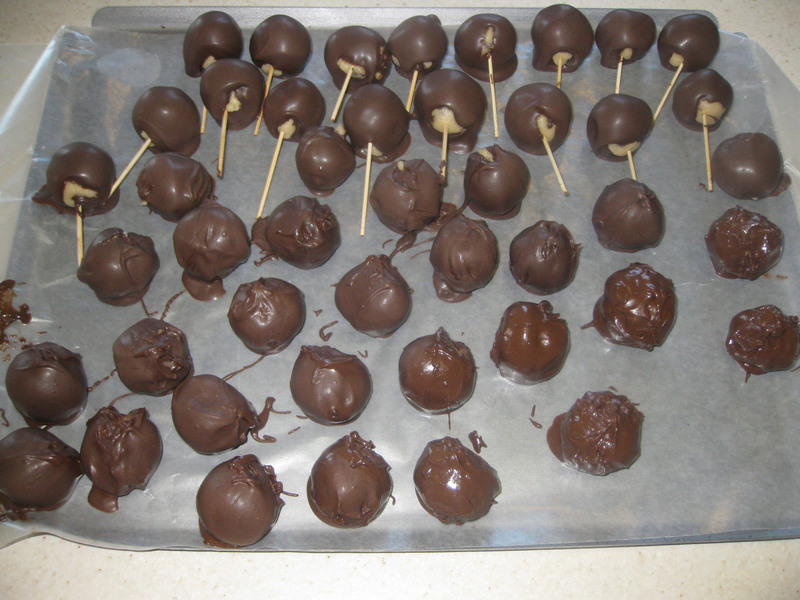 Also, I used vanilla candy coating instead of white chocolate. Time: It’s hard to say because there were a few steps to this recipe. I’d say a total of 40 minutes hands on time. 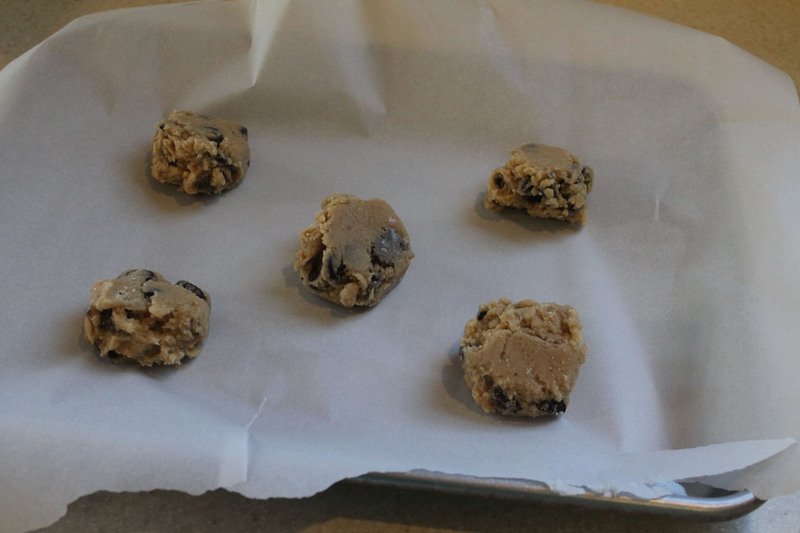 The cookie dough has to bake and cool and that took over an hour. These were delicious. The recipe makes so many that I ended up freezing the remainder. 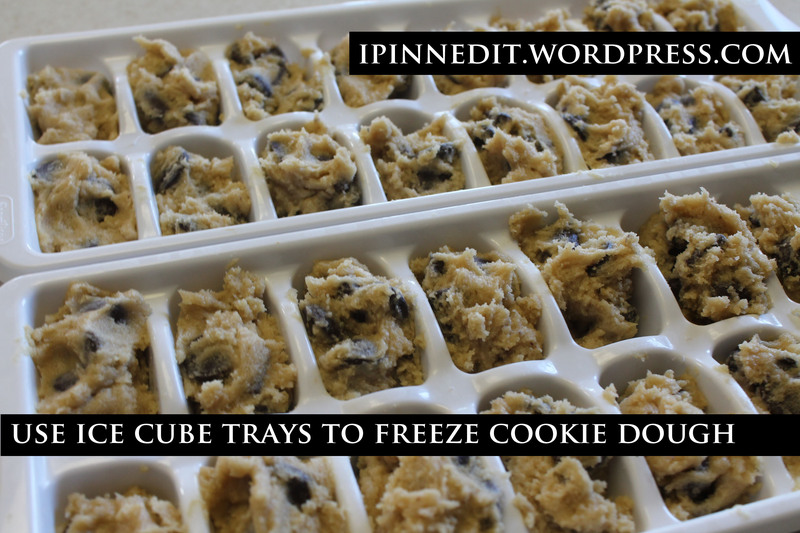 These were awesome to pull out of the freezer for a quick fix! Really tasty! Time: Time consuming! 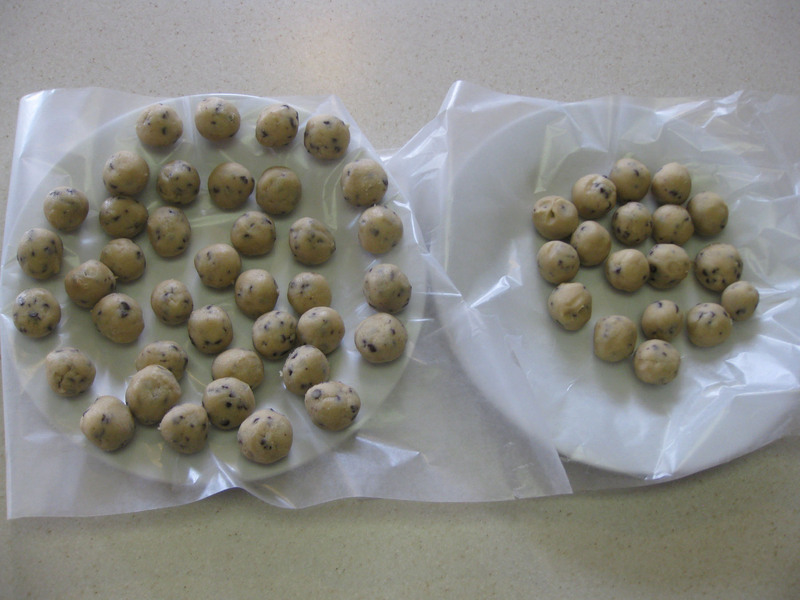 The dough was quick to make; however, there is 1.5 hours of “waiting time” in this recipe (1 hour to chill the dough and 1/2 hour once you roll the truffles). Also, it took awhile to dip all the truffles. Substitutions: I started using toothpicks to dip, but it wasn’t working out so well, so I ended up just dropping the truffles in and removing with a fork. Even though they didn’t look too pretty, they were still really really good! Also, I melted the chocolate in the microwave and transferred it to a mini crock pot to keep the chocolate warm.